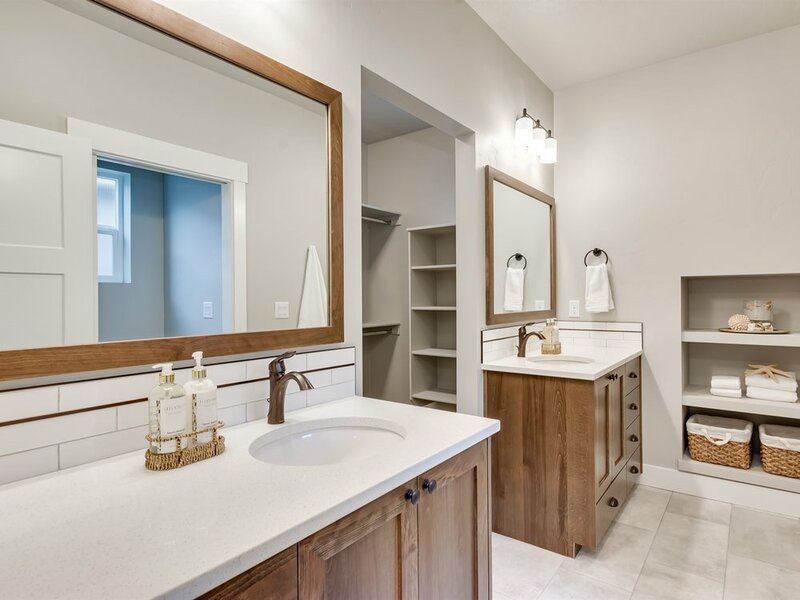 Take a sneak peek of Asbury Homes 2019 Spring Parade Home! 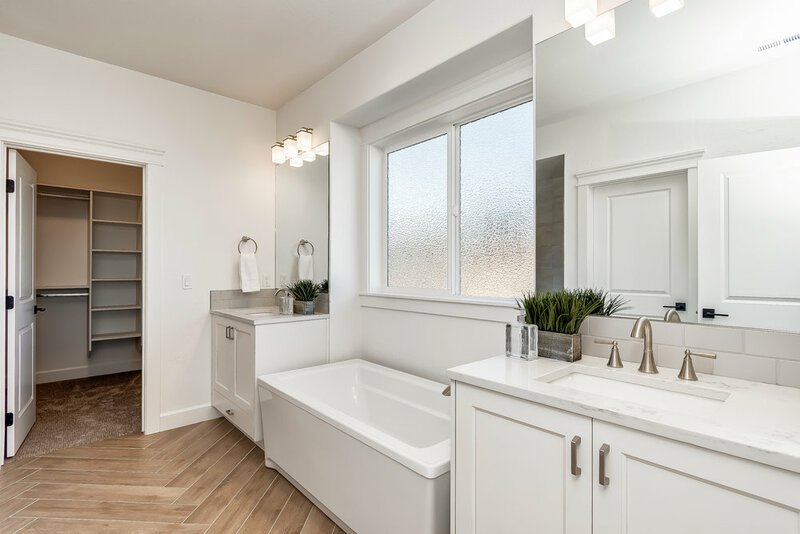 Here is a sneak peek at Asbury Homes 2019 Spring Parade Home 'The Banquetta'. This home is light & bright with fun design details in every room!! 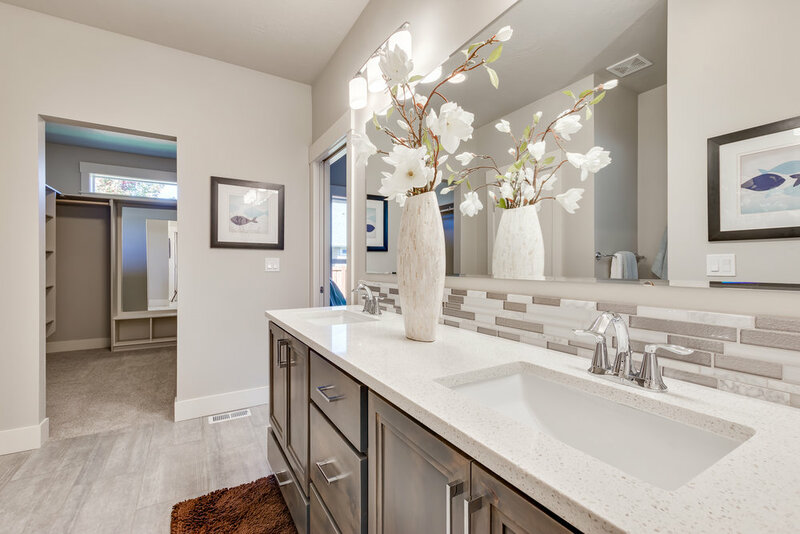 Fresh & new home design by Tresidio Homes! The views of the Boise Front from the upper balcony are amazing! The rolling topography of this premium homesite in Hazelwood Village results in a private, spacious backyard. The light & bright interior is filled with stylish modern finishes: designer lighting, stunning floors, unique tiles - all accented by dramatic oversized windows throughout. You will absolutely LOVE this home and all the community has to offer its residents! We are now building in Phase 17!! Tresidio Homes knocked it out of the park with this one!! 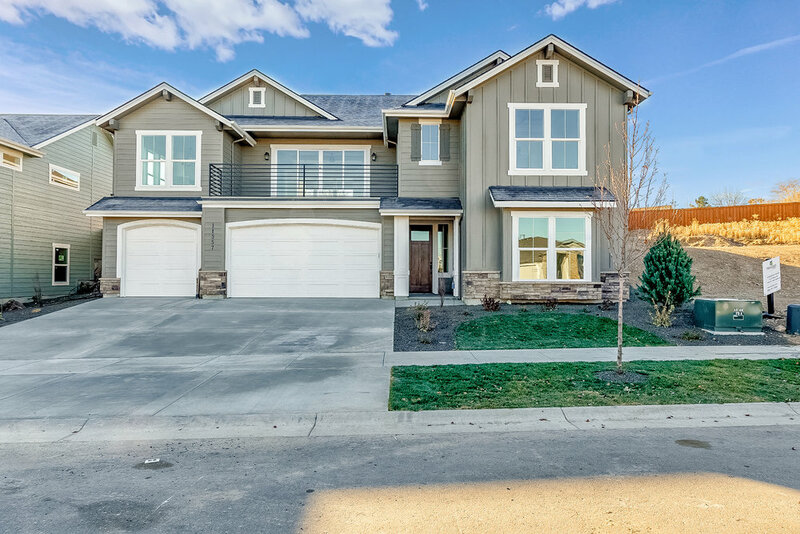 11357 W Orion Greens St. | $499,900 Boise Front VIEWS from the UPPER BALCONY of this fresh NEW design by Tresidio Homes! The rolling topography of this premium homesite in Hazelwood Village results in a private, spacious backyard. Refreshingly unique layout with Great Room/Kitchen/Dining adjacent to 2 outdoor living areas for flawless indoor/outdoor living. The light & bright interior is filled with stylish modern finishes: designer lighting, stunning floors, unique tiles - all accented by dramatic oversized windows throughout. Belveal Construction Pays Extra Attention to Detail and it shows with every home!! At Belveal Construction we believe that the journey is just as important as the destination! 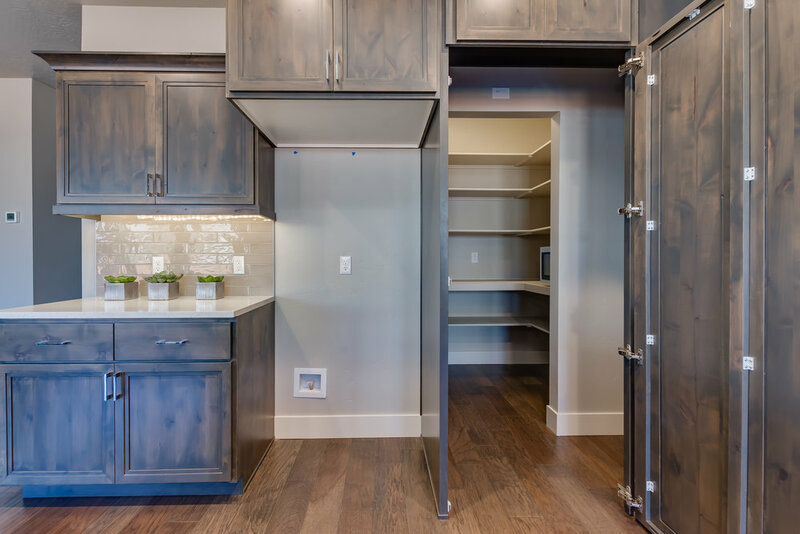 Throughout the new construction process we always remember that building your home is "about you", and we pledge to work with uncommon integrity and transparency to achieve your lifestyle goals! Asbury Homes Home Model "The Pearl" is under construction in our community! 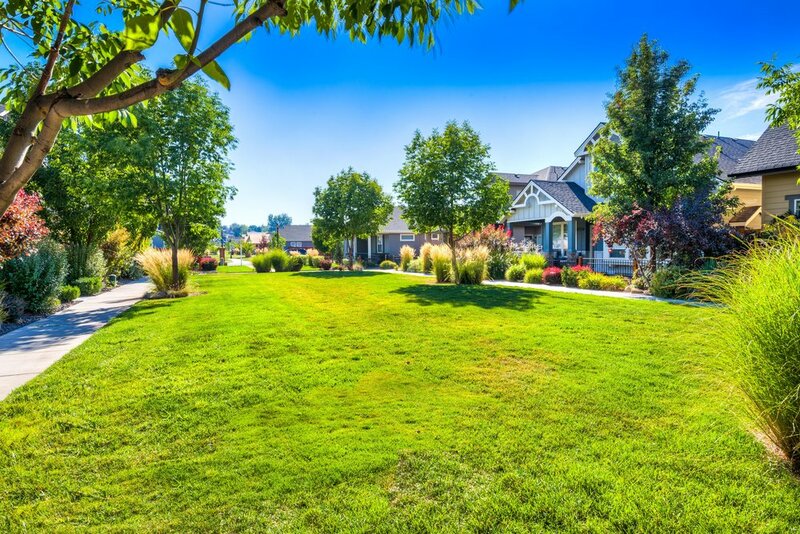 10709 W Evelia St Boise, ID 83709 $303,900 | Charismatic, bright & possessing Great Flow describes "The Pearl" by Asbury Homes. For those looking to downsize without sacrificing quality, expect to be surprised by the livability of each space amplified by rich colors, textures and materials.This light & bright single level, split bedroom plan is has many luxury amenities and one of a kind design. Enjoy your amazing 12x10 covered front porch & private side patio. 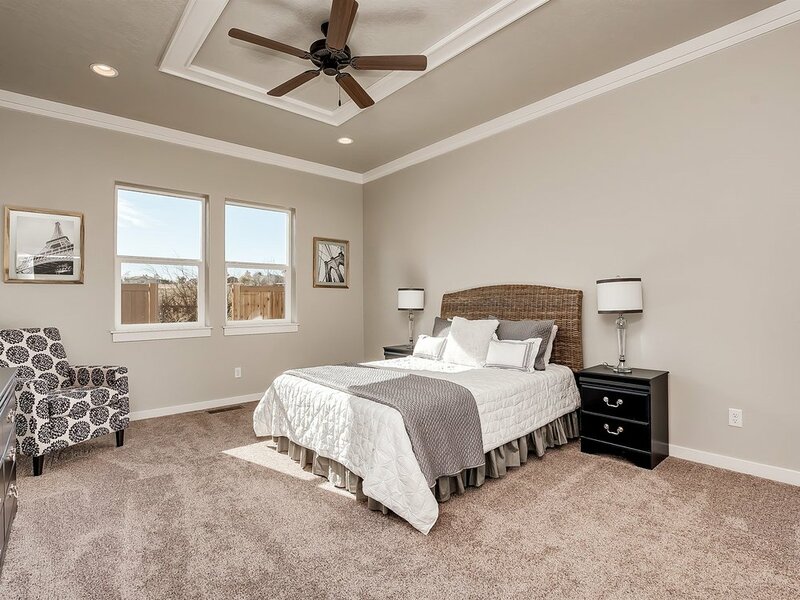 The 3rd bedroom at the front of home would also make a great home office! Photo Similar. Ted Mason Signature Homes has an adorable home under construction!! 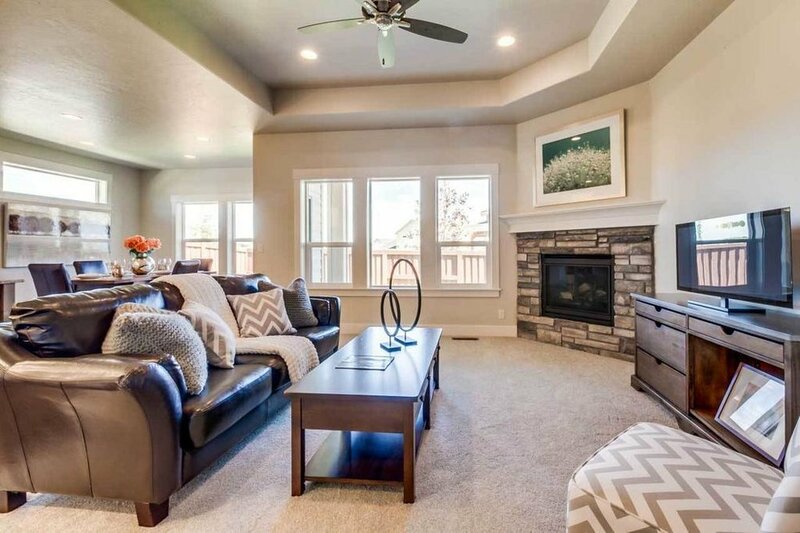 10684 W Evelia St Boise, ID 83709 $358,000 The "Madrid" by Ted Mason Signature Homes is a spectacular single level plan with HUGE great room! Entertaining is a breeze and the chef will love the gourmet kitchen with spacious walk in pantry. Two covered patios, designer color palate, lighting, art niches & custom cabinetry. HERS rated for comfort, quality and savings. 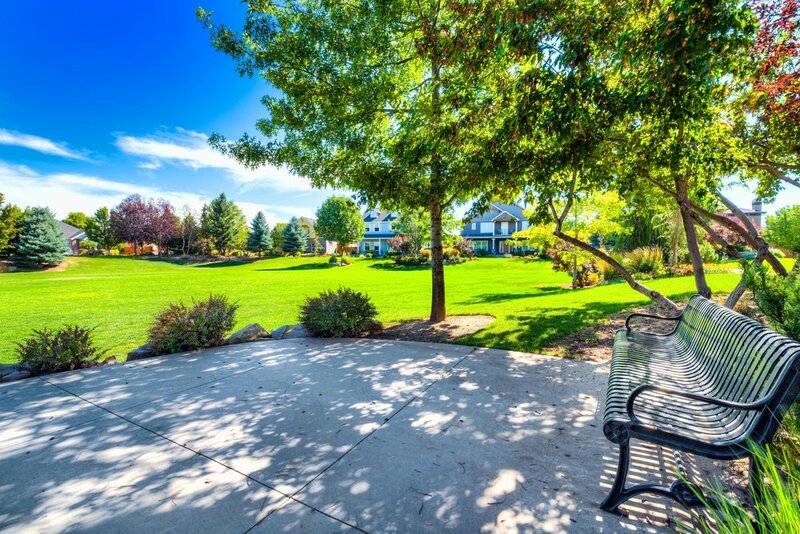 Hazelwood Village amenities include two pools, clubhouse, summer concerts in the park, community garden, lush landscape and more! Photos are Similar to Actual, Under Construction Now. 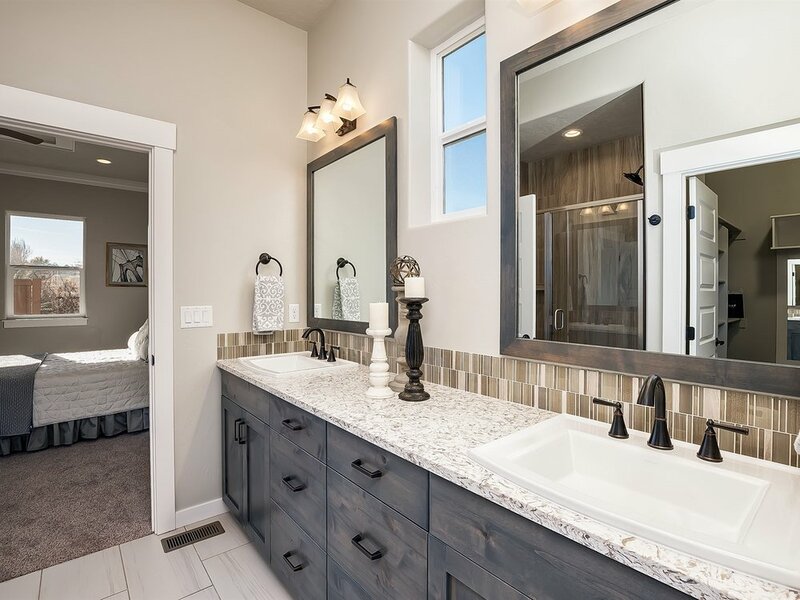 We love the attention to detail that Tresidio Homes pays to their beautiful homes! A passion for the Art of Design & the latest construction techniques! Tresidio Homes started with a vision of being a different kind of home builder! 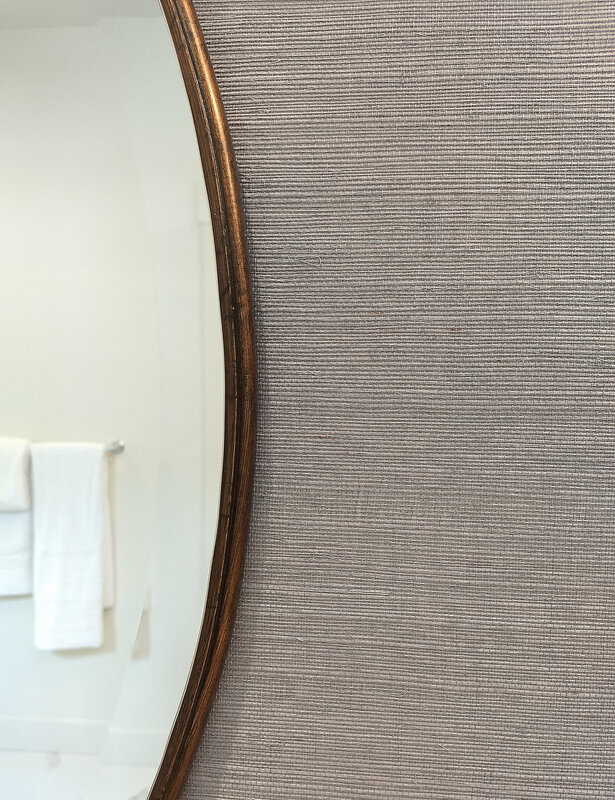 Our flexile design philosophy and commitment to personalized service is respectful of the trust clients place in us and ensures that your home is uniquely yours! New Listing built by Solitude Homes modeled after 2018 Spring Parade Home!! 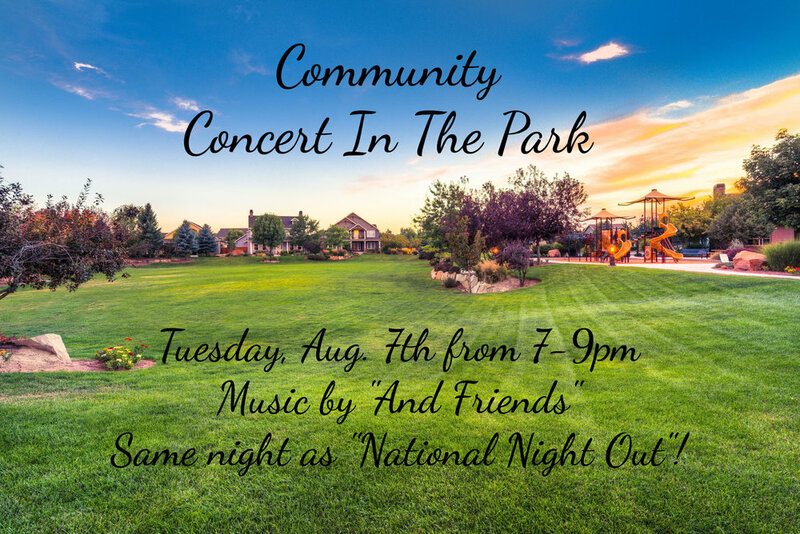 Free Community Concert and National Night Out! Join us tomorrow evening for a free Community Concert in the Park! Great music from the band "And Friends" will be played! The National Night Out Campaign is tomorrow night as well. NNO is a unique event that involves citizens, law enforcement agencies, and other organizations to generate support for, and participation in, local anticrime programs & strengthen neighborhood spirit and police-community partnerships!! This weeks Concert in the Park!! Join us for a Hazelwood Village Community Concert In The Park this Thursday, June 28th!! Music will be performed by the talented Spencer Batt. Bring a blanket and a picnic basket, sit back and enjoy the tunes and the beautiful weather right at home. Looking forward to seeing all of our friends and neighbors there! Asbury Homes 2018 Spring Parade Home "The Mamasita" is stunning!! 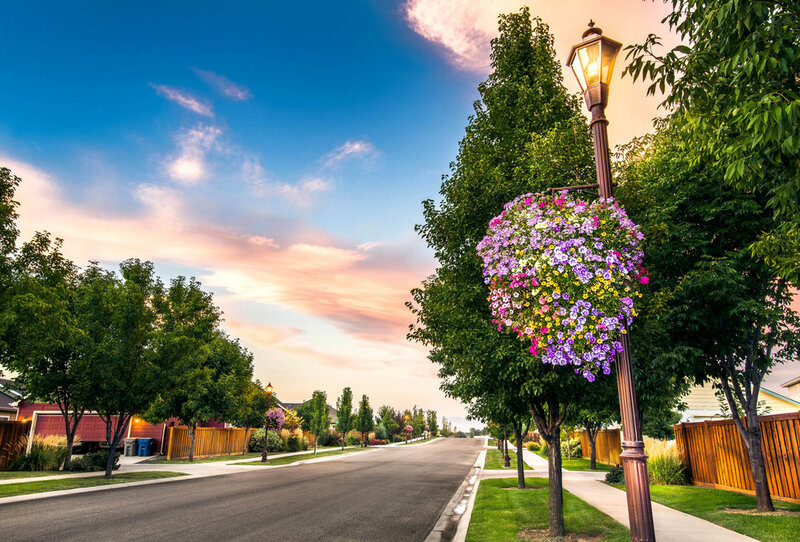 The 2018 Ada County Spring Parade of Homes is going to be wrapping up this Sunday, May 13th!! Make sure not to miss out on stopping by our community and seeing Asbury Homes Parade Home, "The Mamasita". 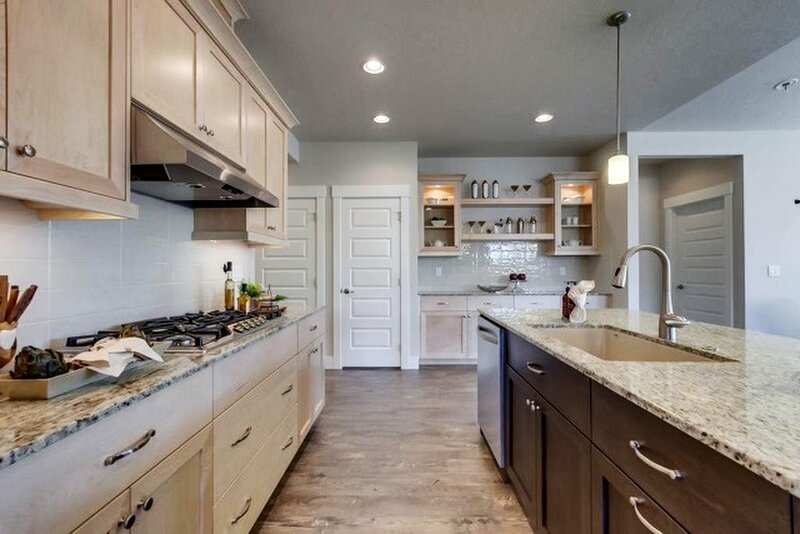 With beautiful natural wood accents and a light and bright atmosphere, this home has been a popular choice in this years Spring Parade of Homes!! NEW PHASE NOW OPEN OUR COMMUNITY!!! We are excited to announce a new phase is open in Hazelwood Village!! 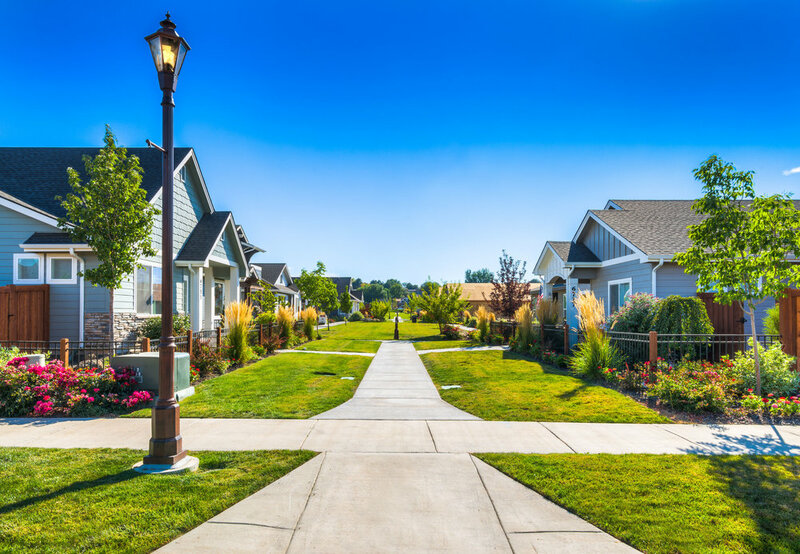 Over 20 homes are currently under construction in this phase! 🏡🏡🏡 There is also a new lap pool being added to this wonderful community already full of amenities!! Mid-Century Modern Home built by Asbury Homes adds charm to our community! New Listing - 11022 W. Leilani- $325,900 The CRESTONE II, by Asbury Homes is inspired by the charm of clean lines and fresh tones! Beautiful home, reputable builder, desirable community. We still just can't get over how cute this Ted Mason Signature Homes model turned out! It's no wonder "The Chelsea" was snatched up before it was complete. Come and see our other available or under construction models from Ted this weekend! Stop by the Information Center in the Hazelwood Village Clubhouse this Saturday or Sunday from 12-5pm. How Many Ways Can We Say, We Love The "Anthony B"
Located "Parkside" in Hazelwood Village! Located on the park 🏡 in Hazelwood Village! 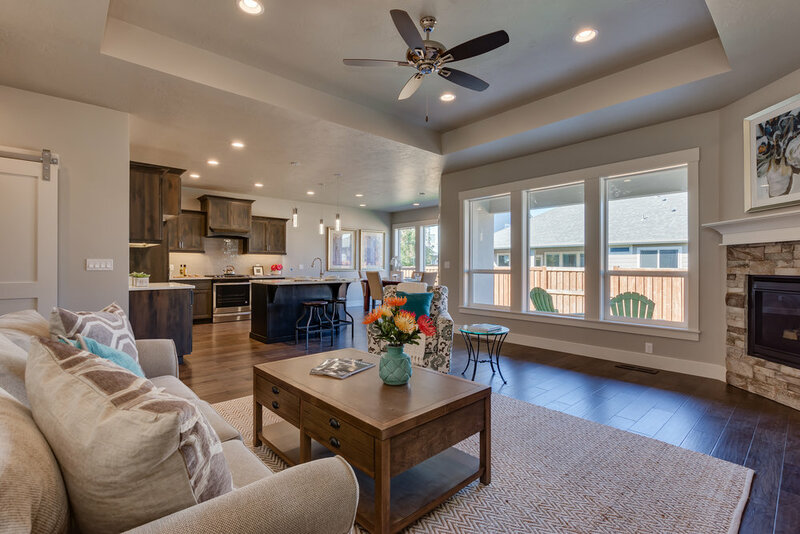 Enjoy open space without the chore of maintaining it 😍 Asbury Construction's "Charleston" model is inspired by the charm of Southern Living 🌻 and incorporates the latest in design trends and functionality of flexible living spaces! Easy, Single Level Living in "The Riverside" by Solitude Homes! 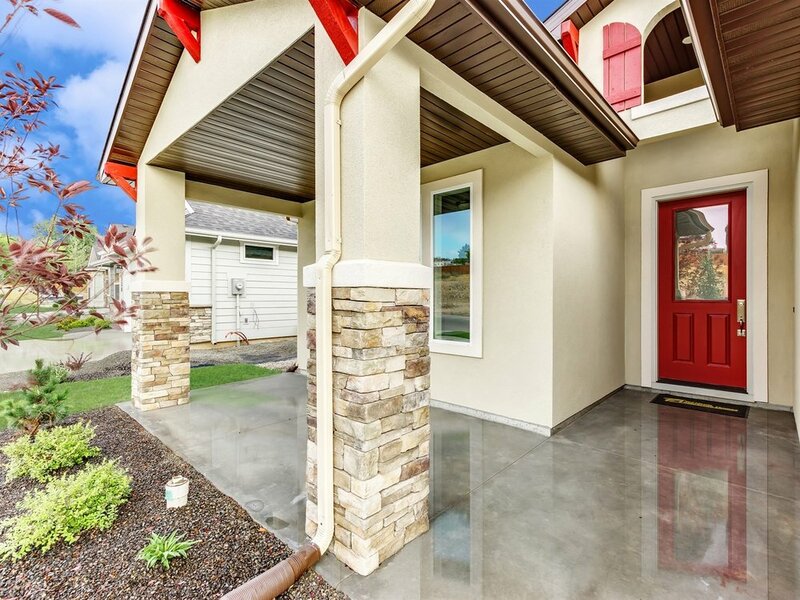 ☀️ Just a Sunshiney Happy little house!☀️ Brand new Solitude single level, low maintenance, and located in South Boise's most popular new home community Hazelwood Village Community! 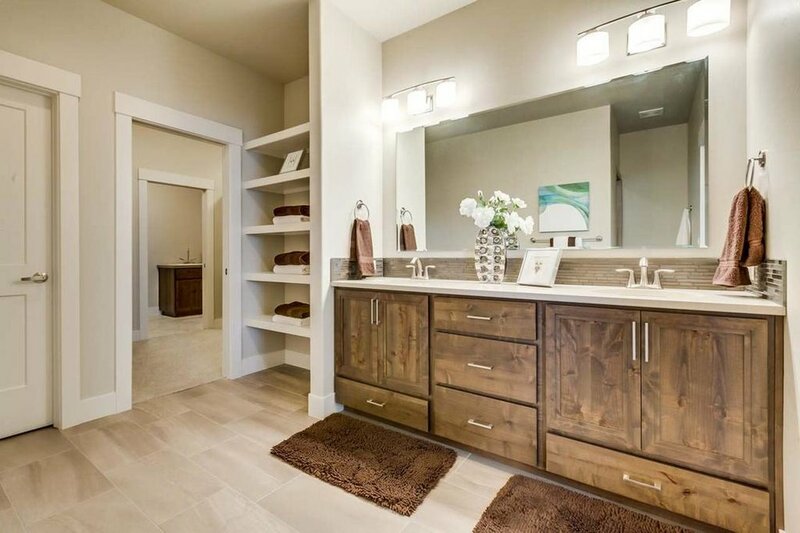 The "Riverside" is one of Solitude Home's most popular floor plans. Contact Mike Germain or Daniel Doherty for more information on this home!